लोल "the चूहा king". 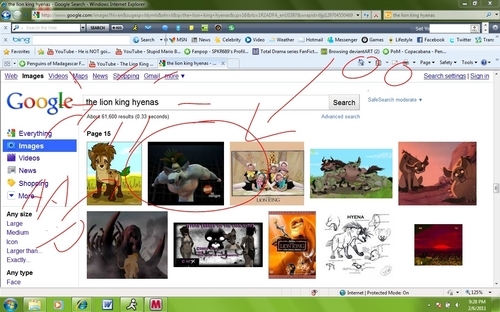 haha well i प्यार the lion kings hyena's (idk) so i look em up, and i found the चूहा king XD. HD Wallpaper and background images in the पेंग्विन्स ऑफ मॅडगास्कर club. Well, by page 16, random things'll start popping up, but that's still kinda funny that it'd be a PoM character. Is it Ment to Be?